Absolutely stunning 2-bedroom, 2-bathroom NW corner suite in Cascade at the Pier, Lower Lonsdale's newest luxury waterfront residence. The ultimate in high end finishings that include top of the line Bosch appliances, Italian Scavolini kitchen cabinets, beautiful wood flooring, granite counter tops, 9 ft ceilings and Air Conditioning! Wonderful, bright open corner plan with a massive deck to enjoy the vistas. Plus access to the fabulous amenities at the Pinnacle Hotel that include amazing gym, lap pool, steam room and sauna. 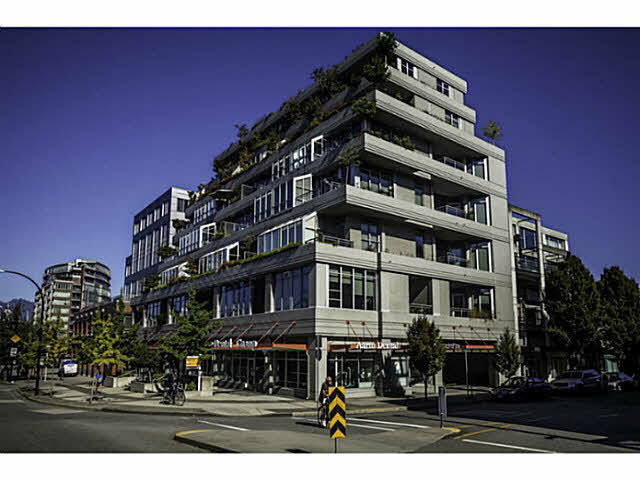 Walk to the best restaurants, Lonsdale Quay, excellent shopping and quick access to the sea bus. Be part of North Vancouver's hottest new neighbourhood! Open Sat/Sun 2-4.